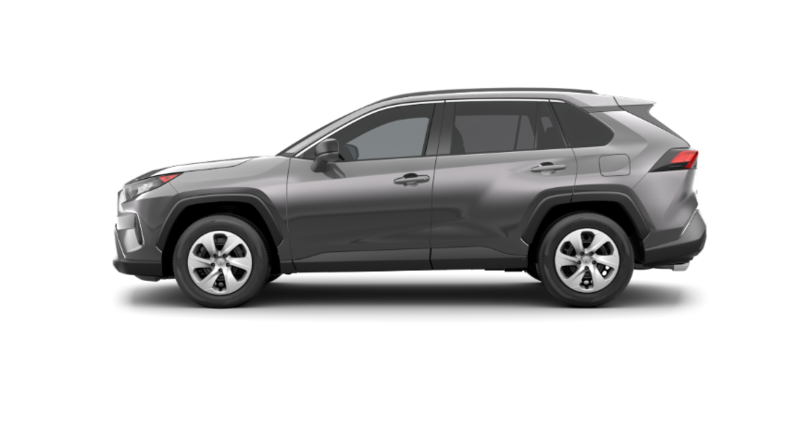 As the best-selling non-pickup truck in the USA and the number-one selling vehicle in the Toyota lineup — it’s clear why the Toyota RAV4 has established its proven reputation for excellence. 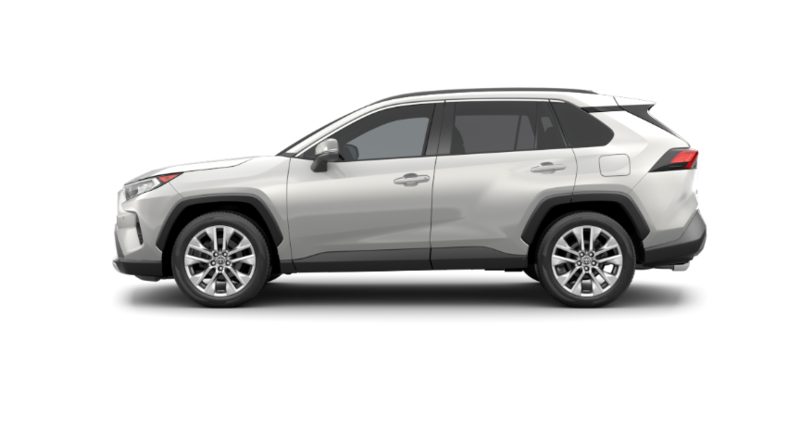 Now in its fifth generation, the all-new 2019 Toyota RAV4 maintains high levels of finesse inside, along with the compact presence of a small SUV on the exterior. Riding on a new TNGA platform, the new RAV4 is now wider and lower than the prior generation. The result of tireless efforts from Toyota engineers, the 2019 RAV4 has an advanced powertrain which delivers a confident yet natural driving experience. A collection of groundbreaking tech features, life-saving safety from Toyota Safety Sense 2.0, and bold style set the 2019 RAV4 apart from your typical small SUV. 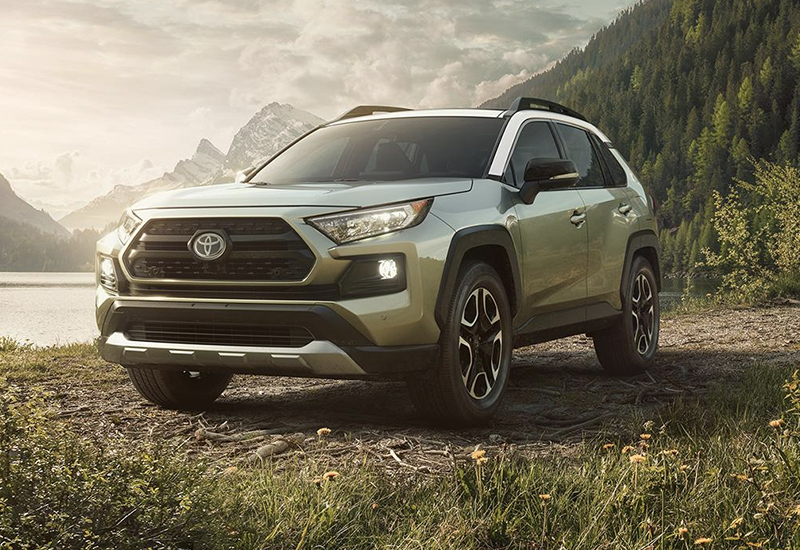 No matter if it’s a short trip across town, a weekend getaway to the beach, or a short jaunt on the trails — the 2019 Toyota RAV4 offers bold styling to help you make a memorable first impression. From its strong nose at the front, chiseled side profile lines cascade across robust shoulders to the pronounced wheel arches which accent its available 19-inch wheels. An extended wheelbase along with wider front and rear tracks help make the RAV4 an ideal choice for drivers searching for impressive off-road capabilities. Helping to increase forward visibility around the A-pillar, its side mirrors have been repositioned to sit lower on the door. 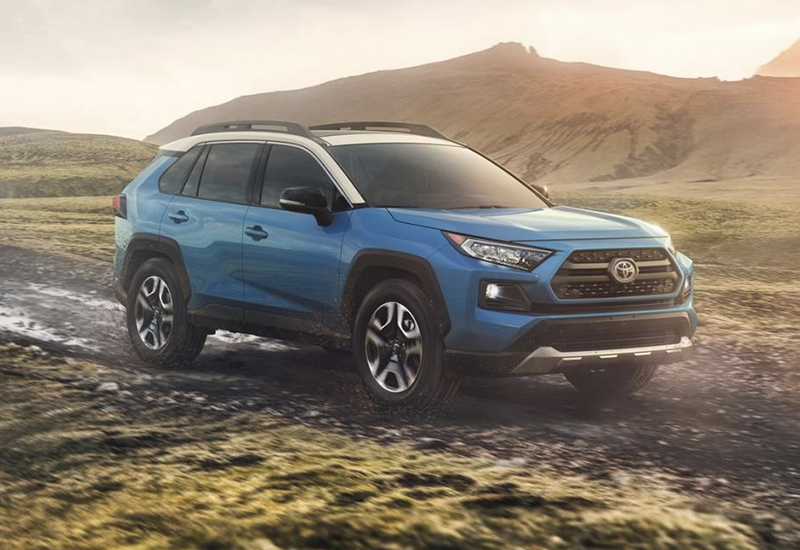 While ground clearance has increased by more than half an inch to help you conquer rugged terrain, the all-new 2019 Toyota RAV4 is still able to improve on the aerodynamics of the outgoing model. In terms of performance, the all-new RAV4 is powered by a Dynamic Force 2.5-Liter Inline 4-Cylinder with VVT-iE paired with an 8-speed Direct-Shift Automatic Transmission. This sophisticated new powertrain limits energy losses through the use of high-speed combustion technology and a variable control system, giving you a fuel-efficient yet responsive driving experience. 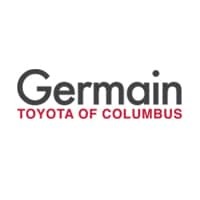 Representing a first for Toyota, Dynamic Torque Vectoring All-Wheel Drive with Rear Driveline Disconnect gives the driver the ability to steer the RAV4 as intended — even across the roughest terrain. This technology can send 50 percent of engine torque to the rear wheels or direct it from side-to-side to give you uncompromised handling and control. Maximize traction when driving through sand, rocks, snow, or mud by using the optional Multi-Terrain Select system. 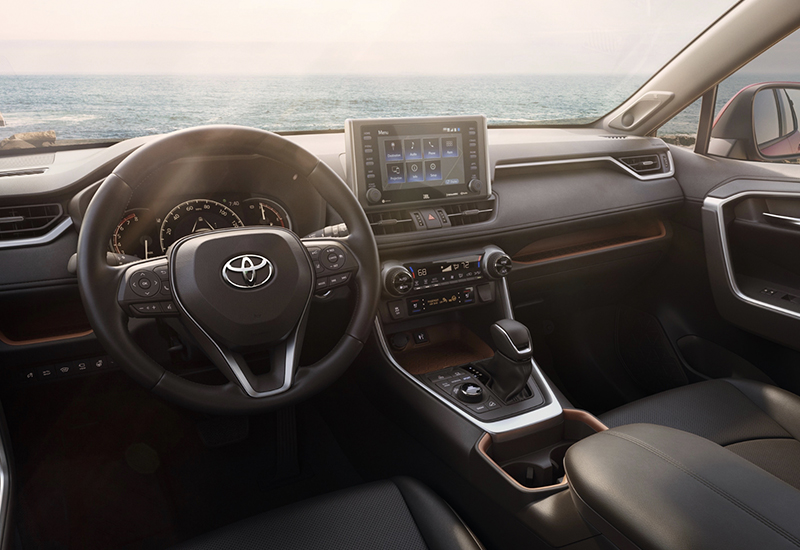 Crafted with refinement is the main priority, the interior layout of the 2019 Toyota RAV4 is centered around comfort. Its ergonomic layout, modern design, and usage of premium materials make the cabin the perfect place to relax and unwind. All 2019 RAV4 models come standard with Entune 3.0 multimedia including Wi-Fi Connect powered by Verizon, hands-free access to Amazon Alexa, and Apple CarPlay compatibility. Available with an optional Qi wireless charging tray and up to five USB ports, the RAV4 allows you to stay connected no matter how far the adventure takes you. An all-new JBL audio system transforms your favorite music with an enhanced system architecture, new speaker design, and an improved tuning process. 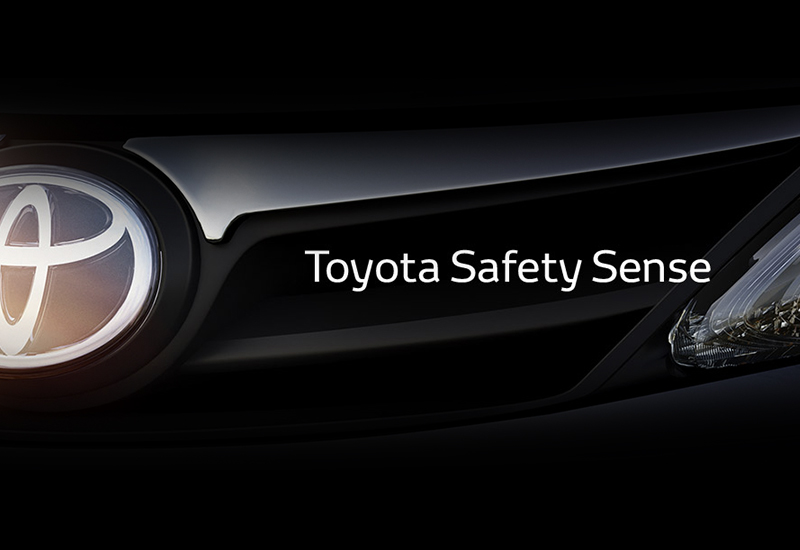 Remaining an industry leader when it comes to safety, the all-new RAV4 includes standard Toyota Safety Sense 2.0. New active safety technologies and capabilities included in this updated safety package help enhance your confidence behind the wheel. Contained in this updated safety package are new active-safety technologies and capabilities which enhance your driving confidence. Standard technologies include Pre-Collision System with Pedestrian Detection (PCS w/PD), Full-Speed Range Dynamic Radar Cruise Control (DRCC), Lane Departure Alert with Steering Assist (LDA w/SA), and Automatic High Beam (AHB). 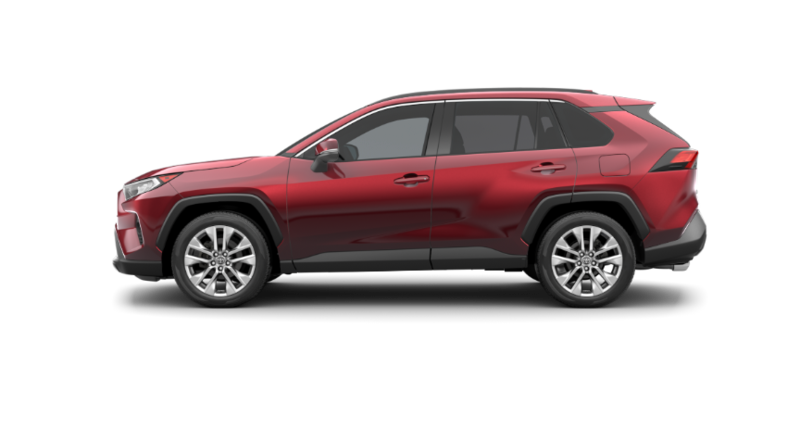 Making their debut on the RAV4 in 2019 are Lane Tracing Assistant (LTA) and Road Sign Assist (RSA). Eight standard airbags and the Toyota Star Safety System prove that no other vehicle prioritizes your safety and security quite like the all-new 2019 Toyota RAV4. Curious how the RAV4 stacks up against the competition? Below you’ll discover how the RAV4 outperforms the Nissan Rogue and Honda CR-V in terms of efficiency, power, technology, and safety. 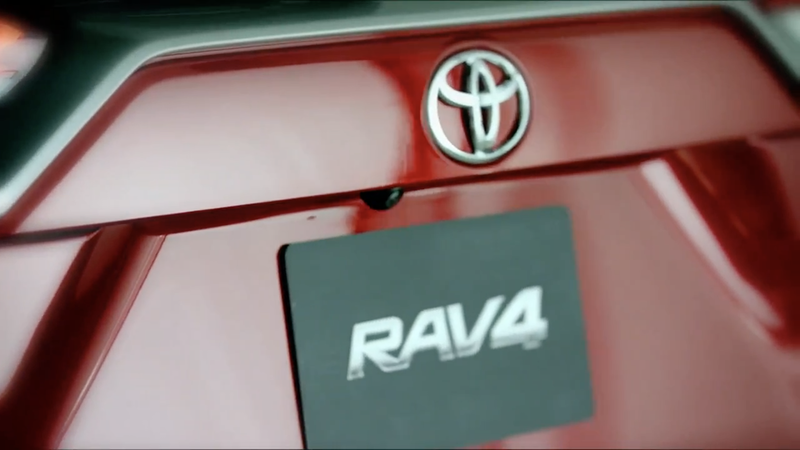 You’ll quickly understand why more and more drivers are choosing the Toyota RAV4.